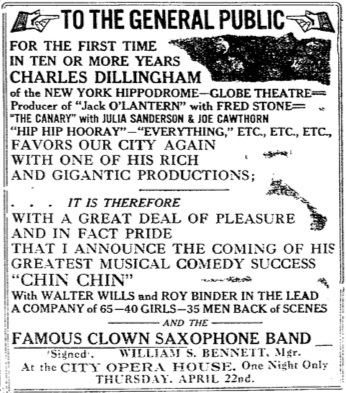 We know that the Chin Chin company played in Cumberland, Maryland on April 20th. We do not know if they played anywhere on the 21st. But, on the 22nd they played a one-nighter at the City Opera House in Frederick, Maryland. I have not been successful in finding any articles about the show in the newspapers before the show. Standard advertising seems to have been used exclusively. First, there was a standard “To the General Public” announcement on April 16th, six days before the show. Then regular advertisements ran during the week. There was a short article and photo about Walter Wills and Roy Binder which ran a couple days before the one-night engagement. There were no post engagement reviews or stories regarding the show. 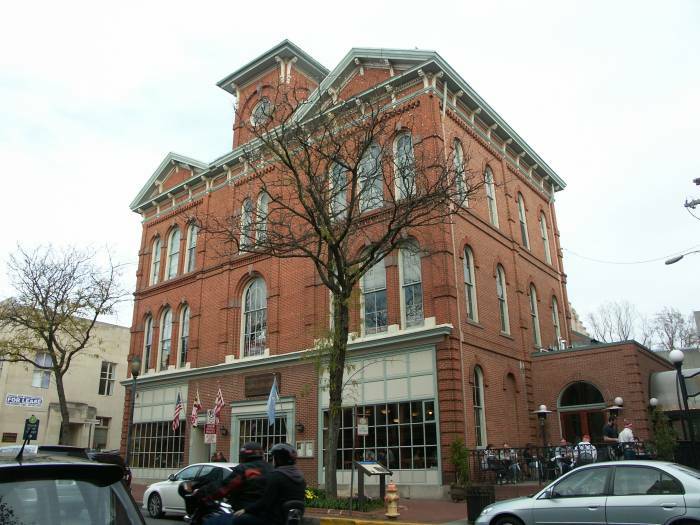 The Frederick City Opera House open in 1891 and was operated by the City of Frederick. [i] According to the Cahn-Leighton Theatrical Guide of 1913, the Frederick City Opera House seated 1253 — 657 on the main floor, 272 in the balcony, 300 in the gallery and 24 in box seats. [ii] The stage was only 30×30. 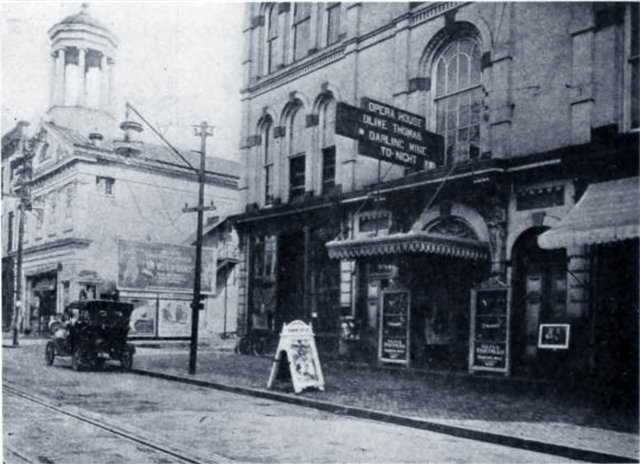 Shortly after “Chin Chin” played here, the theater was renovated with sound equipment in 1922. The City Opera House closed in 1961. The stage, opera boxes, balcony, and orchestra pit were demolished; however, the façade of the building was left. Today, the building is “Brewer’s Alley – Frederick County’s original Brewpub.” They have worked to preserve the elegance and glory of the old Opera House by faux decoration of some of the original ceiling panels and columns to mimic the original Italian Sienna marble. [iii] I definitely will stop and have a drink at Brewer’s Alley and see what they’ve done with the place the next time I drive through the area. [iii] Internet – Brewer’s Alley: About Brewer’s – http://www.brewers-alley.com/about/ – Accessed: 1/13/2017. 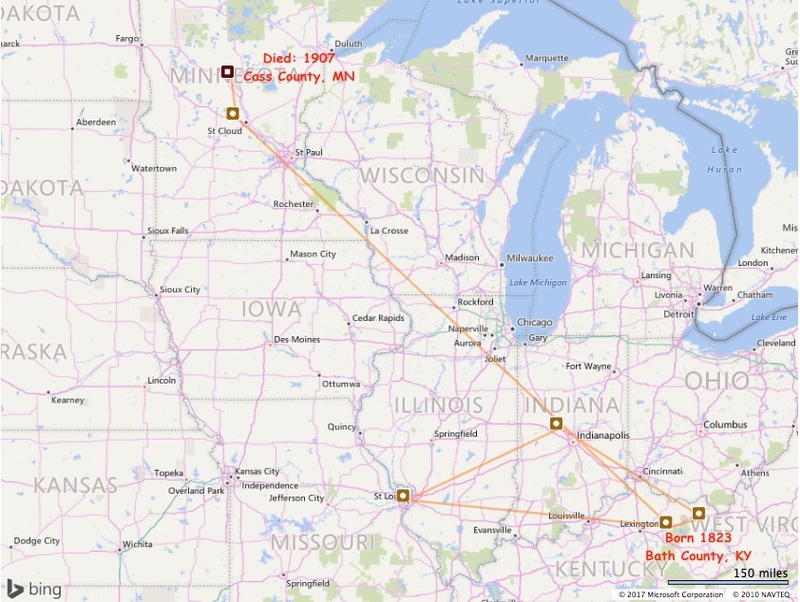 I’m not positive why we moved from Hastings to Saint Paul, MN. I know that my mom was working as a nurse’s aide when we lived in Hastings and she was working for another hospital when we lived at the Capital Apartments in Saint Paul. I think she was a nurse’s aide at Gillette State Hospital for Crippled Children, but I’m not positive. My grandmother was working at the time also, but I don’t recall where. I think it might have been a laundry. My mom took a bus to work every day and I believe my grandma walked. The two of them tried to make sure one of them was home whenever I was home. 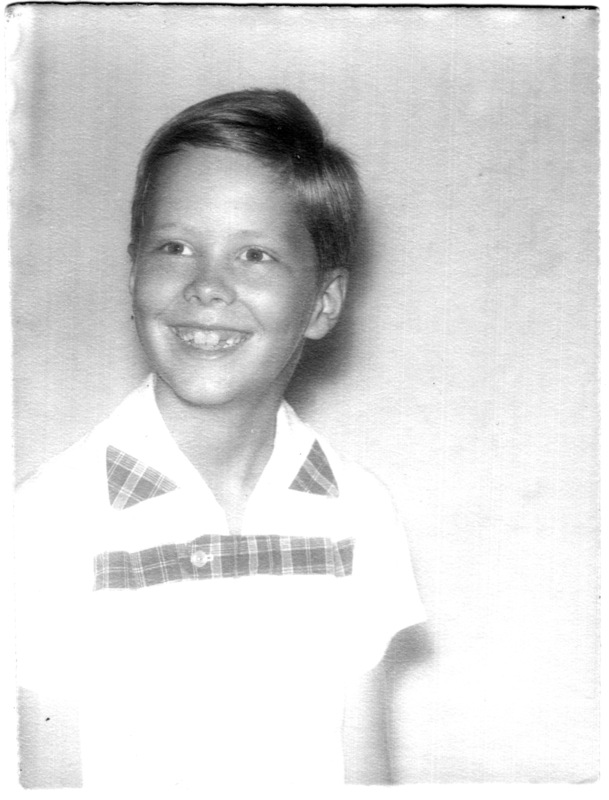 I don’t remember any great excitement about my first day in school when I began kindergarten at Scheffer Elementary. It was just something that a kid did. I do remember that the school was nearby, maybe three blocks away or so. I also remember it had a huge playground but there was something dark and foreboding about the school building itself. Of course, I walked to school. On most days, I walked with other children from the apartment building I lived in; sometimes I walked with kids from the buildings nearby. I don’t recall ever having a parent walking me to school. I don’t recall school crossing guards or anything like that. Kids just sort of took care of themselves in the mid-1950s. That winter, somehow, I attracted the attention of a bully named Cynthia. I didn’t do anything to her, but in true bully fashion, she began rubbing my face in the snow whenever she saw me. I was in kindergarten and she was in second or third grade. Much bigger than I was. I grew afraid of Cynthia. She was the bane of my existence. I told my mother and my grandmother about it, but they both worked and neither were about to intercede. They talked with one of the neighbor kids, a fifth grader I think, who agreed to keep an eye out for me and step in if I was getting picked on. I think that worked for a while, but then I was walking somewhere alone and Cynthia spied me. She rubbed my face in the snow again. I came home cold and wet, the tears and melted snow indistinguishable on my face. I had been taught by my mom and grandma to never, never ever, hit a girl. My grandmother told me that this girl, who was acting like a bully and like a boy, needed to be responded to like she was a boy. She gave me permission to smack her. A few days later Cynthia saw me again, knocked me down and began mushing my face into the snow. I round-housed her with a big one in the face. She stopped for an instant, surprised, even shocked, then her face turned to anger. I had really angered her. I think I got the worst “snow mashing” of my life that day. She ground my face into the snow and ice with all her might. The good news is, however, that was the last time she pushed my face in the snow. I saw her many times before spring arrived and the snow piles vanished, but she left me alone after that. Scheffer Elementary was an old, forbidding beast of a school when I attended it in 1955. It was built about 1900 and felt old. It had large windows with a top portion that could be opened to provide ventilation in the summer. But in the winter, the windows were drafty beyond belief. I remember two floors but I don’t remember a top floor containing dormers. Scheffer was built without a gym, as was typical in its day, but did have a large playground outside. That playground was Como Playground, which was the first city playground created in 1903. Before Como Playground, parks were typically public squares and not active places for children. I only attended Scheffer for the one Kindergarten year, so I don’t have many recollections but, looking at photos activated a memory. Scheffer Elementary was demolished in 1970 and replaced by a Scheffer Recreation Center. Other people recall the school’s bell as being significant. I don’t recall it. The school’s bell has been preserved and is now in the current Scheffer Recreation Center. The center of today has a baseball field, two softball fields, the center building housing indoor facilities. A Memory Activated – Baking! While I was researching Scheffer Elementary School I ran across an amazing photo that triggered memories. 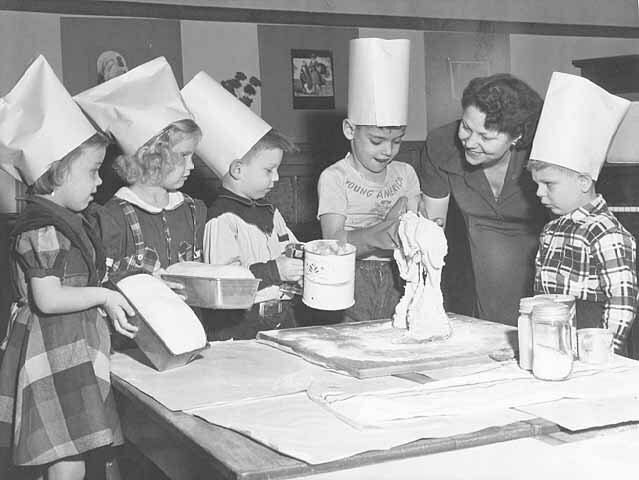 The photo was a St. Paul Dispatch and Pioneer Press photo from 1950 of kindergarteners at Scheffer Elementary learning about baking bread. I saw the photo and gasped out loud, “Wow! I remember that.” I remember the tall paper chef hats and making bread. Before I saw that photograph, I would not have remembered when or where it happened but I would have remembered having had a very similar experience. It is so fantastic to see the photo. 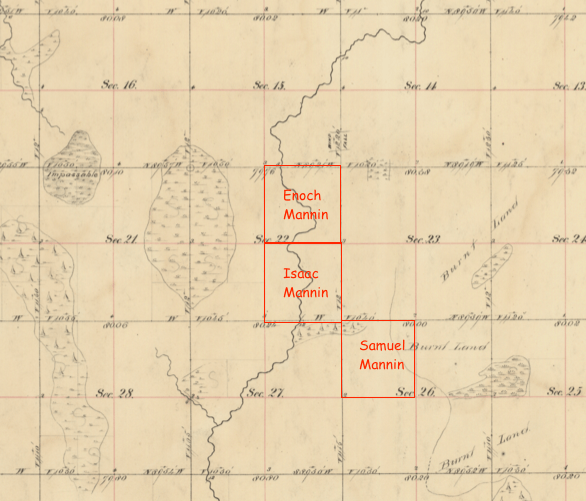 Thank you, Minnesota Historical Society, for allowing the photo to be shared. Plan for next generation recreation center. The City of Saint Paul is planning and designing a new Scheffer Recreation Center to replace the existing 1970’s building. Yikes! Talk about something making you feel old. Not only has my first school been demolished and replaced, that replacement building is undergoing replacement and should be gone in the next couple years. It is so ironic that the next generation Scheffer Recreation Center, planned for 2018-2019 will have a gymnasium, a walking track, and other sports features that the original school did not have. Research the Capital Apartments that were behind the Capital during the 1950s. Internet: Saint Paul // Departments // Parks & Recreation // Design & Construction / Current Projects // Scheffer Recreation Center Project – (see: https://www.stpaul.gov/departments/parks-recreation/design-construction/current-projects/scheffer-recreation-center-project – accessed 23 Jan 2017. Also see CAC Meeting #2 Presentation. Internet: Saint Paul Historical – Kindergarten children baking bread at Scheffer School – ID: 433. 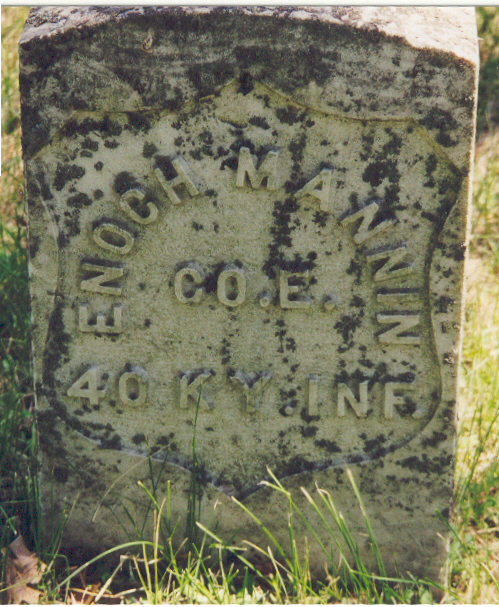 – Date: 1950 – Image courtesy Minnesota Historical Society. 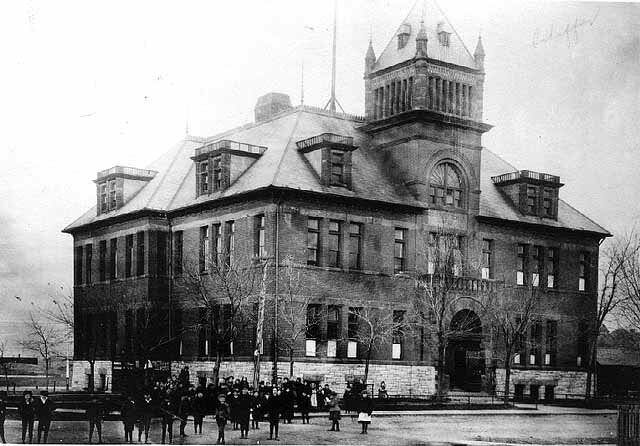 Internet: Saint Paul Historical – Scheffer School – ID: 431 – Date: c. 1900 – Image courtesy of Minnesota Historical Society. Photos of “Donnie” and “Sylvia” are from the “Don Taylor personal photos collection.” Photographer unknown.